The crypto and blockchain world seems to be both alarmed and surprised with Russia’s claim that, it intends to own blockchain. So when exactly was this claim made, the event was significant but, the super buzz generated by the statement was a grossly overdone. Tokyo was the venue for an important meeting of the ISO (International Standards Organization). On the agenda was a discussion to initiate the setting of international standards for blockchain technology. Delegates from 25 countries were present at the meet, the Russian delegation had four members. The issue of owning the blockchain was apparently, brought up by one of the Russian delegates. A side drama was also whipped up, when a few delegates learnt that all four Russian participants at the Tokyo ISO event, were from Russia’s Federal Security Service. This might surprise a few but the truth is that, the Russian government under the leadership of Prime Minister Putin, has built a positive view of blockchain and crypto currency. So can Russia really ‘own’ blockchain? If you had to go by the literal meaning of the word ‘own’, it would obviously be impossible for the Russians to achieve that. The delegates at the event would surely, realize that the Russian claim was hollow. It was probably the need for some sensational event reporting that, led to the echoes of the lofty desire. Having said that we would should mention that, Russia is home to some awesome talent in digital currency and blockchain. 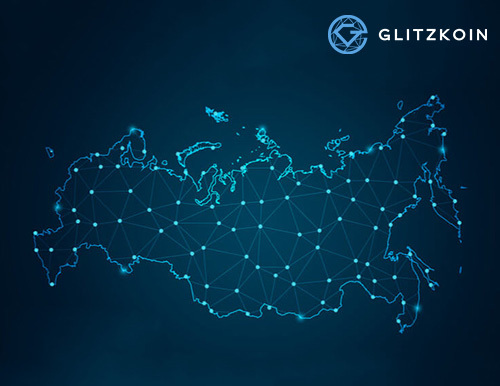 The Russians could very well create an environment where, blockchain applications could be developed and administered in their country. Global projects might look to develop and host their systems in Russia. Despite the Russian favorable stance on blockchain and cryptos, the country did have some very confusing moments. It was 2014 when Russia actually banned trading in Bitcoin. That was the time when the overall Russian climate for these new innovations, was clearly negative. In the year 2017, the first deputy governor of the Central Bank of Russia Ksenia Yudaeva, openly criticized crypto currency. The Russian act on blockchain and crypto currency now seems to be clearly defined and consistent. With the benefits of these modern technologies beyond doubt, Russia is gearing itself to become a global player on many fronts. Trained experts, amazing technical innovations and whole hearted support from the Russian government are all positive indicators.